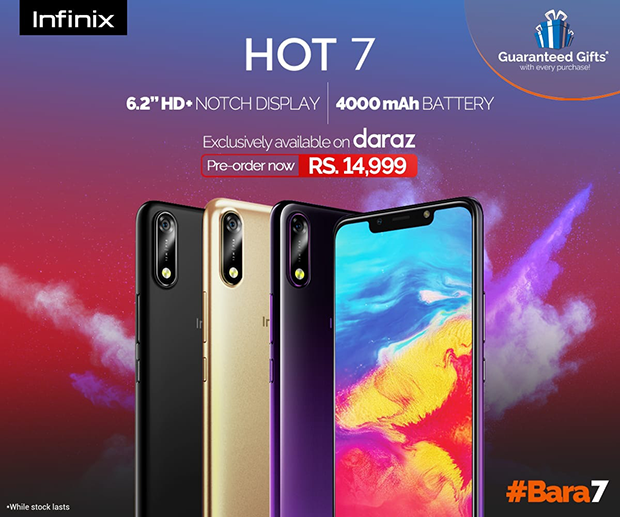 What if there was a smartphone, which could fit right into your budgetbesides defying the limits of excellence and boasting such marvelous and eye catching features you wished you could have in your smartphone. Well, as a matter of fact this is not so uncalled for. Infinix, as audaciously as ever before is all set to launch another elegant and priceless smartphone from the brand range of Hot series. It is not the first time that Infinix has worked tirelessly to bring about the best of features and has gone well beyond the imagination to set another milestone for itself. The message from Infinix, this time is loud and clear; Come see the difference, be part of an experience as has never been observed before.